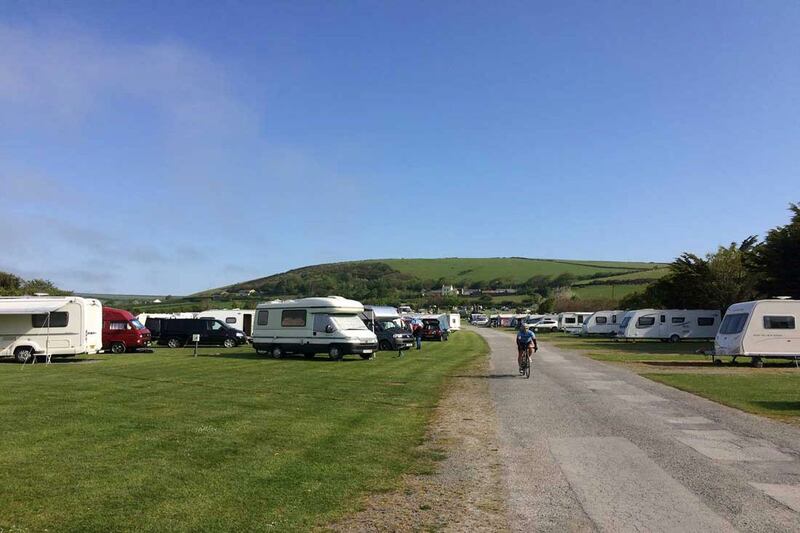 We are looking for a couple who have their own tourer or motor home to come to live and work on our touring park for the 2019 season starting from mid-March to the end of September. The successful candidates must have good customer service skills, a good sense of humour, be energetic, fit and enthusiastic as during peak times the park is very busy. The couple must also enjoy working as part of a team and look forward to welcoming customers to our touring park. Duties will include a mixture of reception work, cleaning and general park maintenance. Computer literacy is essential and a knowledge of Microsoft Word and Excel would be an advantage but not essential, as is a full clean driving licence. A working knowledge of the computer booking system, ‘PROPHET’ is desirable. No prior experience as park wardens is necessary as full training will be given. If you have any questions please call Tony or Dawn Peard, Site Managers on 01271 812090.